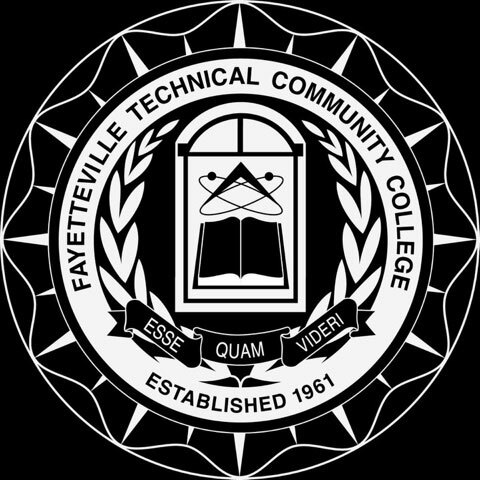 The Office of Institutional Effectiveness provides research, planning, and assessment services for the employees of Fayetteville Technical Community College. FTCC’s greatest impact results from the education and training it provides for local residents. Since the college was established, students have studied at FTCC and entered or re-entered the workforce with newly acquired skills. Today thousands of former students are employed in Cumberland County. 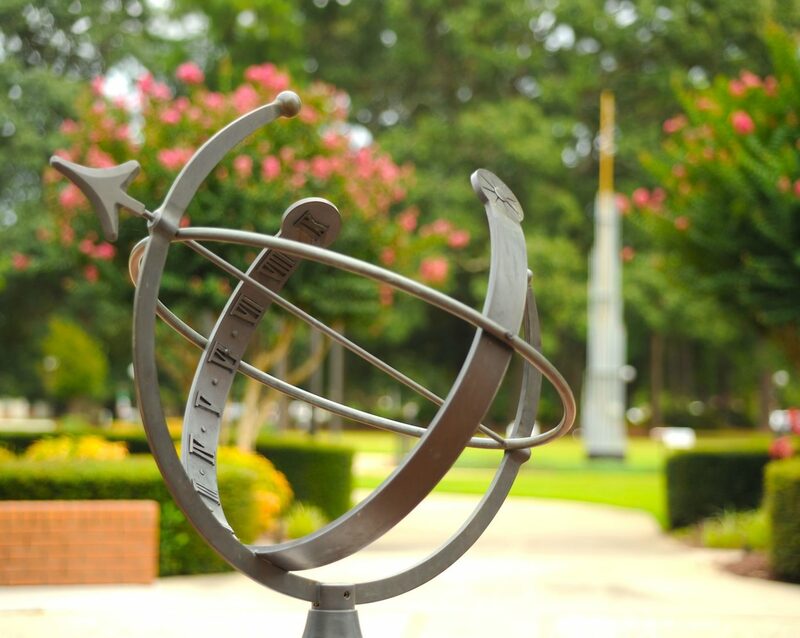 Fayetteville Technical Community College has been approved by the State of North Carolina to participate in the National Council for State Authorization Reciprocity Agreements. For more information on complaint resolution for Online/Distance Education Students, please click the button below.